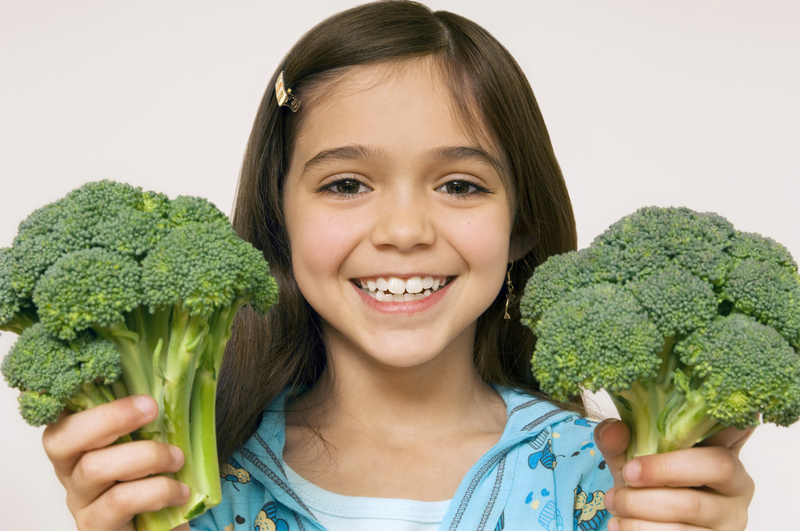 10 Tips To Raise Fit Kids Who Like To Eat REAL Healthy food! - Real Food. Real Fitness. 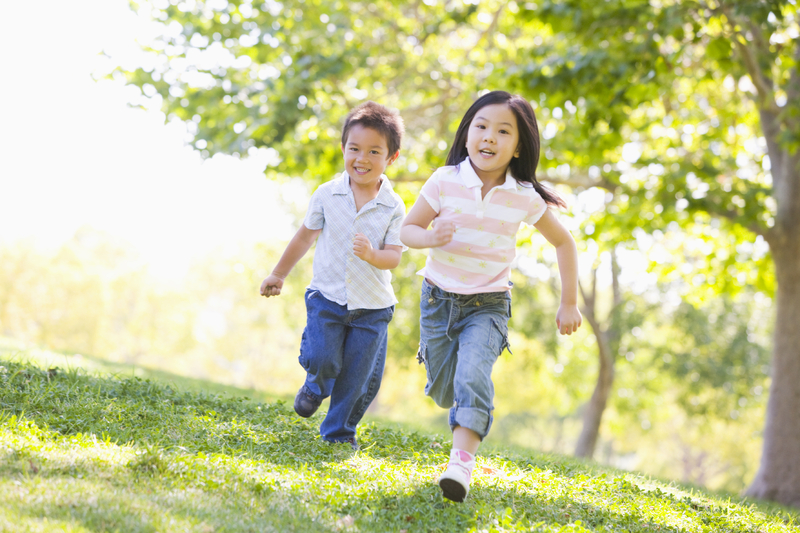 10 Tips To Raise Fit Kids Who Like To Eat REAL Healthy food! Start small in containers with something like tomatoes, herbs, strawberries, and lettuce. Go to your local nursery and pick up a good organic potting/gardening soil and a few pots. Set this up in an accessible area. Give your children the responsibility to water and tend to the vegetables. Once the veggies are growing pick them together and talk about it. Explain vegetables that grow from the earth nourish our bodies and help us grow big and strong. Compare the fresh vegetable to a packaged snack and how much fresher, tastier, and healthier it is for your body. Either way get the conversation going and the kids involved in gardening. My kids some days will not eat the steamed broccoli I put on the dinner table but they will go out to our garden and pick a huge head of broccoli and eat it raw just like that. There is just something about a garden that gets kids eating vegetables! 9. COOK WITH YOUR KIDS! Get them involved at dinnertime or any mealtime. Younger children can be responsible for setting the table. Older ones can be given specific cooking jobs. My two older daughters ages 6 and 8 will work together to chop up veggies for a salad. I give them each a cutting board and (gasp!) a sharp knife. Not one of those crazy super sharp ones, just enough to cut through the veggies. They enjoy putting on toppings of raw cheese chunks and sprouted seeds (and are always sneaking bites). Other things they enjoy doing are pouring, measuring but mostly getting to season a tray full of veggies going into the oven to roast. I think this is because I encourage them to use their hands to mix everything up! No they are not cooking full on meals and yes sometimes the process goes a lot slower but it’s worth it! I want them to learn how to cook from scratch and prepare nourishing foods. 8. TEACH KIDS WHAT HEALTHY FOOD DOES FOR OUR BODIES AND HOW JUNK FOOD CAN HARM US. Use this car concept…. Explain how we know a car needs gas to run and function properly. What would happen if we poured pop into the car instead of gas? The car’s dashboard light would come up signaling that something was wrong, it would eventually break down and not run. The same thing goes for our bodies. Eat too much junk and your body starts to signal to you, then you can get sick, and possibly chronically ill for life. Obviously you need to put it all into kid language but it’s just a great concept that kids seem to get. A great book that I have read to my kids is called “Eat Healthy, Feel Great” by Dr. Sears. 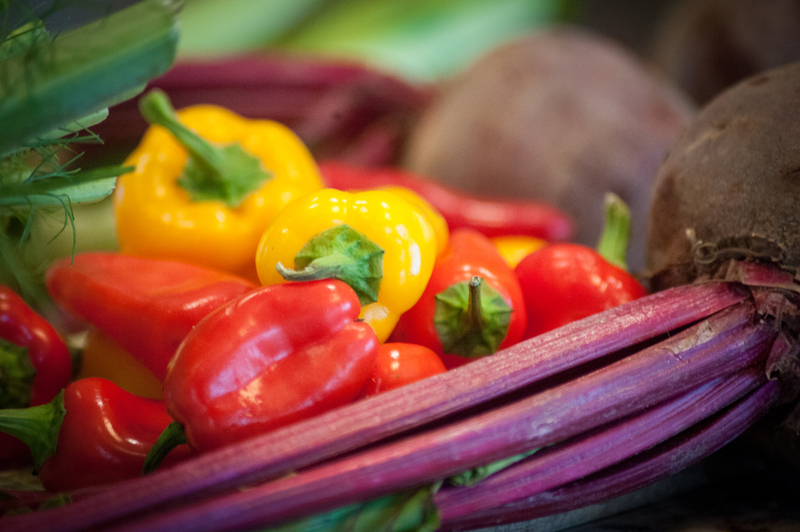 He puts foods into Red, yellow, and green light categories that help them understand what is healthy and what is not. I have used this concept in my own home and it works. My kids know that green light snacks are fruit, veggies, raw nuts, nut butters, olives, pickles and things like that. They also clearly know what Red light foods are and those we try to avoid. 7. DO NOT GO TO THE GROCERY STORE (or at least don’t bring your kids). 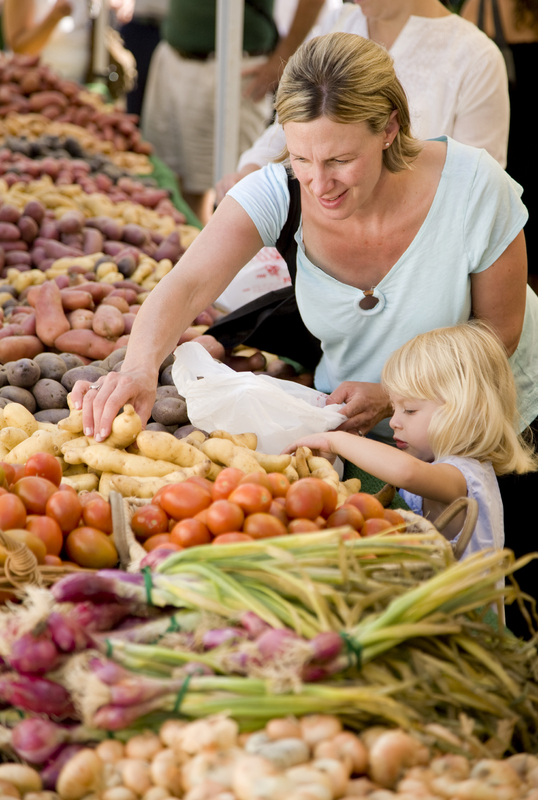 Instead bring them with you to farmers market and talk to the different farmers and vendors. Let kids see what REAL produce looks like. Berries that still have green stem on them, carrots with dirt just pulled from the ground, and apples with bruises. My kids beg and beg all winter long for peaches and I tell them they are not in season. Sure I could go to the grocery store and buy the pesticide loaded, weeks old peaches from Chile but I am not going to. I think that we need to appreciate Mother Nature and appreciate the time and seasons our foods grow. My other problem with the grocery store is that besides the produce area it does not send a great message to little growing minds. Kids walk up and down the aisles staring at cartoon characters screaming to buy some processed GMO junk food or cereal. Then the plain oats you get don’t look so appealing anymore. Did you know these big food companies pay big bucks to line the front spots of the grocery shelves? (Something about that just makes me aggravated). The Meat and cheeses all have pretty pictures of farms where they supposedly came from. Its just a veil that is put up over our eyes. Most all big chain grocery stores like Kroger carry FACTORY FARMED MEAT. This means the meat was not raised at all in a farm but a factory. These animals are mass produced, pumped full of antibiotics, and inhumanely treated and slaughtered. Sorry but its the truth and we need to all know this. So next time you read or see something about the campaign to “Support The Small Farmers” think about it. These guys are our friends raising healthy animals the right way. You can find these farmers in your town, or a nearby city, and even online where you can order. Don’t get me wrong I know we all need to get food to the table and some of us have long winters and no farmers markets. Getting to the grocery store can be ok if navigated well. But just be sure to teach your kids what real produce looks like and where it comes from and that packaged processed food and factory farmed meat is bad news. 6. TURN OFF THE TV, COMPUTER, IPAD, AND VIDEO GAMES! This goes for parents too! We need to make time to unplug, put down the cell phone and be fully present. With children set limits to electronics starting at a young age. Let kids know when you say to turn off that means to turn OFF! My kids do not have free access to the electronics in our house and have to ask. I usually will set the timer for 15 min and tell them that when it goes off computer time is done. The reason for this is because it forces everyone to play with each other, find a way to get along, and use their imaginations. I want my kids to learn that the most important connections we can have are with each other. 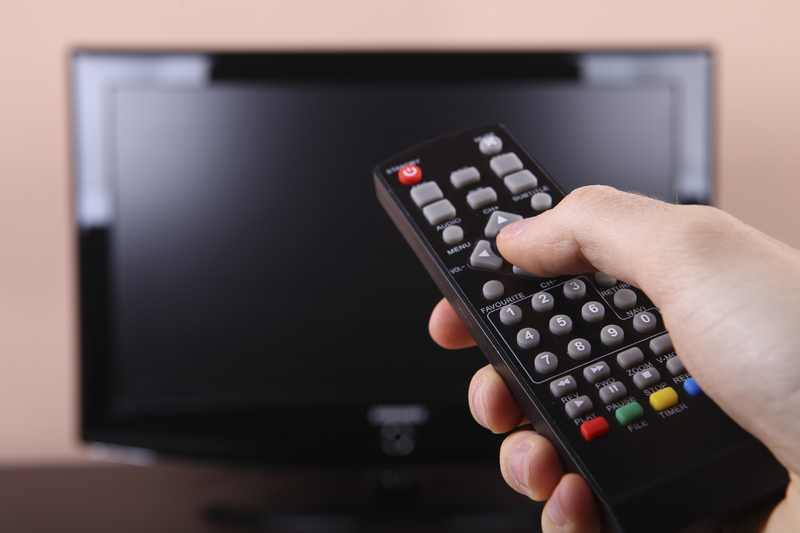 We need to honor and spend time with each other, quality time, and that does not mean watching TV together! Yes its frustrating when they argue or fight but the more they do it the better they get at working through it and eventually start to get along much better. Again, yes I am a REAL parent my kids DO watch TV and play on the computer but I set clear limits and try to emphasize playtime together is much more important! 5. GET OUT EVERY DAY AND PLAY WITH YOUR KIDS (or send them out to play)! It doesn’t matter if its rain or shine, hot or cold, I get my kids in the right gear and head out. Its amazing to see how much kids and nature go hand in hand. They run in the grass, jump over rocks, climb trees, and soak it all in. My kids can be in a rotten mood and the second they get outside they are transformed. It’s like they just needed the fresh air! 4. KEEP KIDS ON A GOOD CONSISTENT BEDTIME! 3. Give your kids a cod liver oil supplement. CLO provides much needed omega 3s, and vitamin A and D in proper proportions – certainly worth taking on a regular basis. Cod liver oil has been used for hundreds of years. It used to be a staple in American households in the 1920-1950′s because it helped reduce colds, flus, asthma, and even treated rickets! Even my mom told me she remembers having to take her “coddy” as a kid is what she called it. 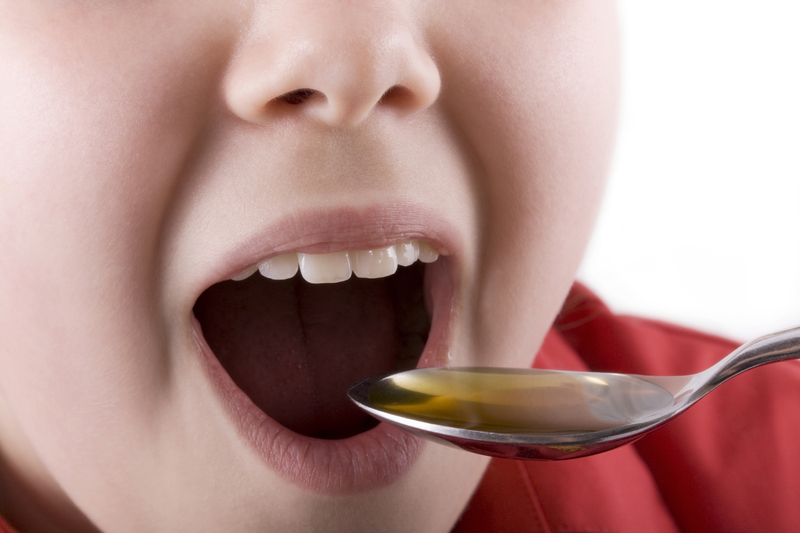 Her mother gave her cod liver oil right off the spoon and thats the way my kids take it. Cod liver oil is high in vitamin D and Omega 3’s. -Neurological function and brain development. -Increases the ability to concentrate on schoolwork. -Significantly reduces symptoms of ADHD, autism and other developmental/behavioral disorders. – Helps improve skin conditions such as eczema, acne, and cradle cap. 2. Get rid of processed food and pop from your house. Even if its baby steps and one thing at a time that’s great! Work at weaning your family off any and all packaged processed chips, cereals, crackers, cakes, bars, and cookies. Should I just keep a few things for treats or special occasions? My answer is no! Instead just make your own treats. Do not support these packaged toxic foods by buying them. What about teaching kids moderation and balance when it comes to these foods? No, not when it comes to processed food. The sooner you can teach them processed packaged fast food are bad bad news the better. Processed foods are responsible for chronic inflammation which leads to chronic disease and really should be avoided as much as possible. Trying to teach kids to eat healthy yet buying junk food is giving mixed messages. I am not saying never allow your kids treats, in fact do the opposite. I allow 1 treat a day. Sometimes my kids pick ice cream after dinner (I usually make it or buy organic brands without any of the added in junk and preservatives). Other times they may be handed a sucker at school or have a birthday treat celebrating a friend’s birthday. That is fine. One.treat.a.day and teach them this rule. I try mostly to give them homemade goodies. Kids need to be allowed treats and if you take them away or always say “no” they can develop unhealthy eating habits or end up resenting the whole concept and crave sweets. 1. 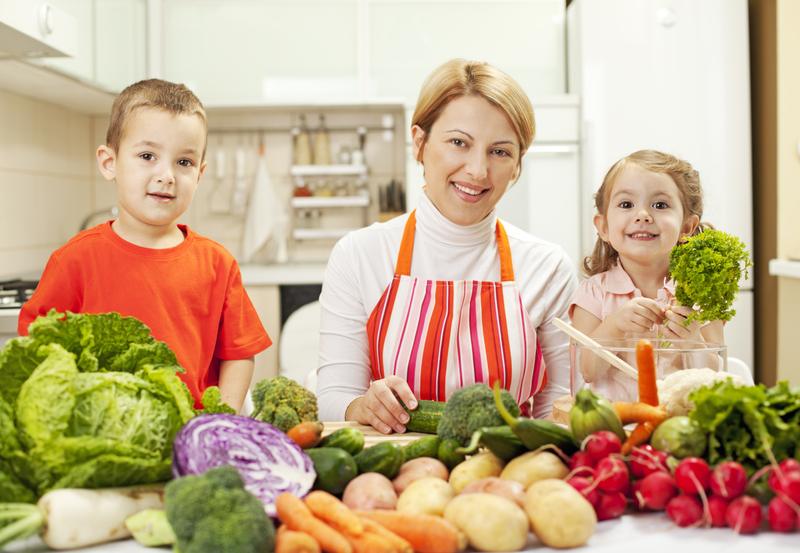 THE LAST AND BEST THING YOU CAN POSSIBLY DO TO RAISE FIT KIDS WHO LIKE HEALTHY REAL FOOD IS LEAD BY EXAMPLE. Sometimes before we start working on the kitchen revamp and the kids we need to take a look inside and work on ourselves. 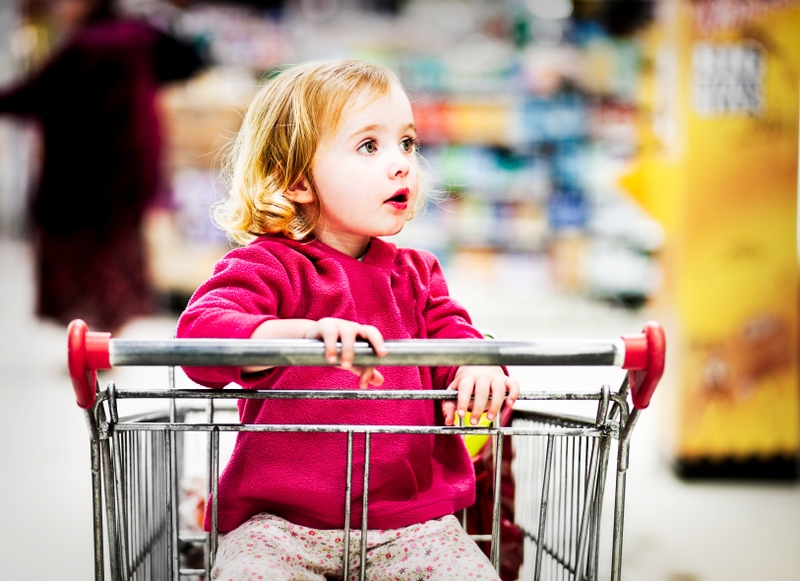 What am I teaching my kids about food by what I buy? Am I sending the right examples/messages to my kids regarding food? Once you address these questions honestly with yourself then you can begin to change what is going on inside your home and kitchen. It is important to get your spouse on board too. If one of you is eating salad and baked pastured chicken and the other brings home McDonalds there is going to be problems and mixed messages to the kids. We are all busy but that is not an excuse to put healthy eating on the back burner. MAKE THIS A PRIORITY! Do it for your kids, your spouse, and yourself. Health is the greatest Wealth! Being fit and healthy feels great physically and mentally. Be a leader! Do something different and not just follow what mainstream society is doing. Be bold, take charge of your health. Forget convenience and cook! Buy organic when you can, get rid of junk, and start to exercise. These are all great ways to lead by example. Support local small farmers in your area buy taking the drive there and buying meats or calling and ordering. Its simple small changes that get you started on this better health journey! Not only is this extremely well written, it is very good information…i always make time to read and re-read your blogs and tips …i am trying to hypnotize my food /thoughts with correct and healthy smart information!